If you are in the Boston area and looking to save some money on your next fashion find look no further. After three years in the city, I have discovered some of the best thrift stores it has to offer. Here are my favorite places to shop when I find myself with only $20 to my name. Love this place because I walk out with 10-12 items and barely spend $30. The only downfall it’s cash only so be prepared. I have spent many a Saturdays digging through the racks of this huge Goodwill. Its located right next to the suburbs so you can find some good steals on both name brand clothes and household goods. Great place to find all those vintage tees and jackets you see online. Racks are dedicated to the decades of your choice. They can be pricey but it is totally worth it. This spot is great if you are looking for the latest trends in fashion. They are super selective about what they sell so you are always going to find something good. Plus if you have some old clothes you want to get rid of they may just buy them from you. If you find anything good let me know. 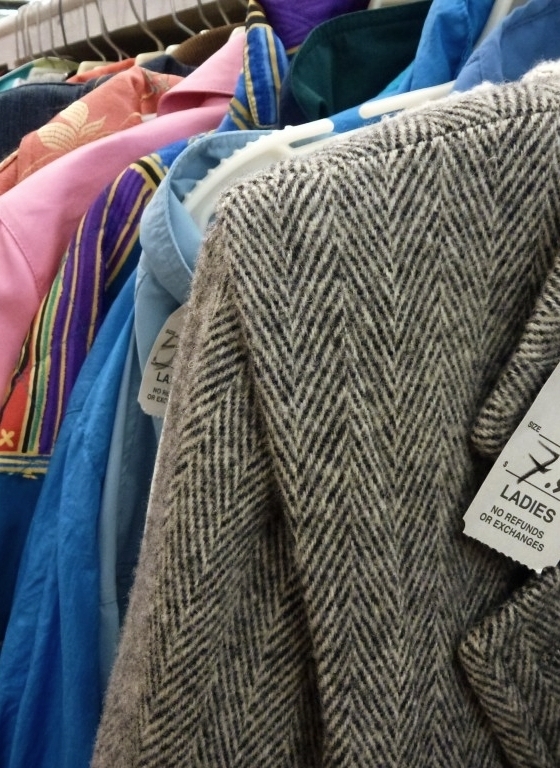 Know of any more thrift stores - I am always looking for new ones.